Humanities Foundation has begun construction on Keswick Apartments, the second phase of a $56 Million multi-family development in Spotsylvania Courthouse, Virginia. This 120–unit phase, valued at more than $21 Million, will consist of three garden–style apartment buildings, one elevator–served apartment building and a clubhouse containing community amenities and a leasing office. It is ideally located within Keswick, a new residential community at the intersection of Lake Anna Parkway and Old Robert E. Lee Drive that will include townhomes, single–family homes and apartments integrated with open spaces, walking trails and common architectural standards. The master developer of Keswick is Jarrell Properties, Inc.
Keswick Apartments will contain attractive architectural elements and will be clad in both brick and cementitious siding. Residents will have access to on-site amenities which include a security system, a community space with a meeting area, a business and fitness center, a central laundry facility, a gazebo and a garden area. All appliances will be Energy Star certified. Spotsylvania, a combination of both rural and urban landscapes, is a central location between Richmond, Virginia and Washington, DC. It is one of Virginia’s fastest growing counties and is enriched with historical attractions and outdoor recreation. Keswick Apartments will be the second of three multi–family phases to be constructed within the Keswick Development. “Humanities Foundation has been a top-notch, professional group throughout this project. Tracy and everyone else at Humanities have been a pleasure to deal with and they delivered on all of their promises. We look forward to working with them on Phase 3 of Keswick and on future projects,” said James E. Jarrell, III, President of Jarrell Properties, Inc. Upon completion, all three apartment phases to be developed by Humanities Foundation will have a combined value that will exceed $56 Million. Keswick Apartments is a joint venture with James Doran Company and will be Earthcraft Platinum Certified. The apartments will be built utilizing LIHTC administered by the Virginia Housing and Development Authority. RICHMAC Funding LLC, a division of PR Mortgage & Investments, together with its parent company, Merchants Bank of Indiana, provided the construction loan. Freddie Mac is the permanent lender and CAHEC is the syndicator. Architectural services were provided by Martin Riley Associates and civil engineering services were provided by Webb and Associates. 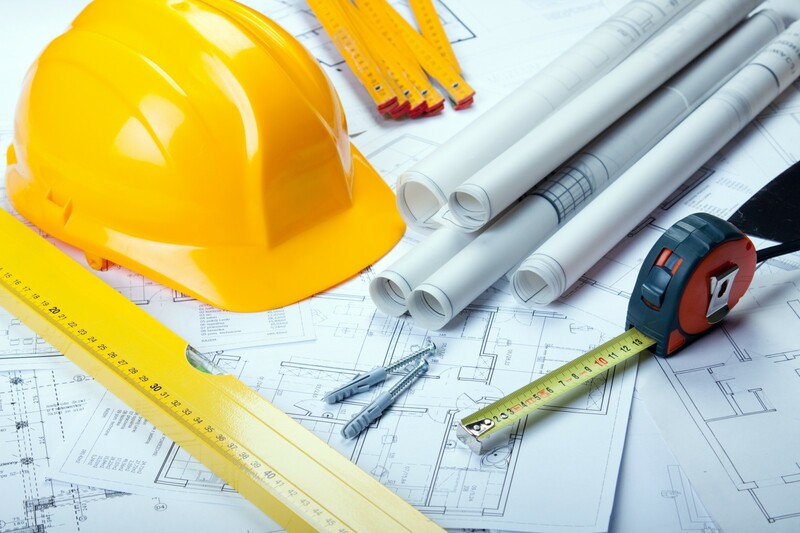 WB Properties & Construction, LLC is the general contractor. Coldwell Banker Elite/Coldwell Banker Commercial provided land brokerage services.